Sheffield Pride is an annual event created to celebrate the lesbian, gay, bisexual and transgendered (LGBT) community within Sheffield and throughout the world as a whole. The event is organised by a committee of elected volunteers who work throughout the year to create an event which represents and reflects the LGBT people who live in Sheffield. The Sheffield Pride event helps to increase the visibility of an often marginalised community, designed to highlight homophobia throughout the city but most importantly to celebrate the differences as well as the similarities between individuals of the LGBT community and to thank those individuals, organisations and businesses that support the community throughout the year. The Sheffield Pride Committee is dedicated to providing a free and inclusive event every year with a focus on the people attend. We understand that the LGBT community is wide and varied with an eclectic taste in music and entertainment, the committee continues to listen to the critics and praise from the LGBT community in order to provide a smooth-running, interesting and safe event for all that attend. 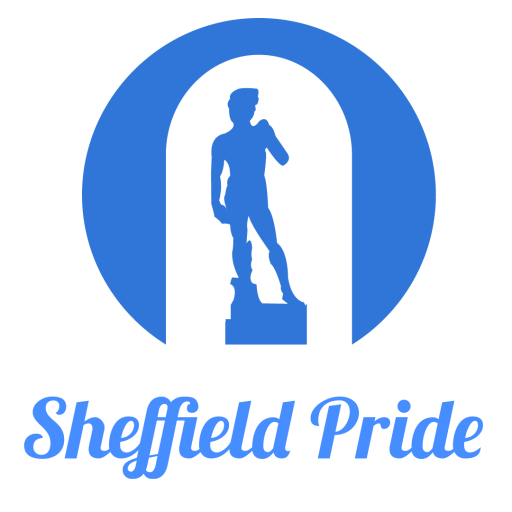 From its humble beginnings as South Yorkshire Pride in 2008, the event is developing into something new and innovative – Sheffield Pride 2018 is set to be the biggest Pride event ever to be held in Sheffield. We hope it will continue to grow in many ways over the years to come. With the support of local businesses and organisations we will create an event to remember.